Walt Disney Studios Paris features some of my favorite rides between the twos parks. Although it is much, much smaller than Disneyland Paris, I always look forward to visiting this park. 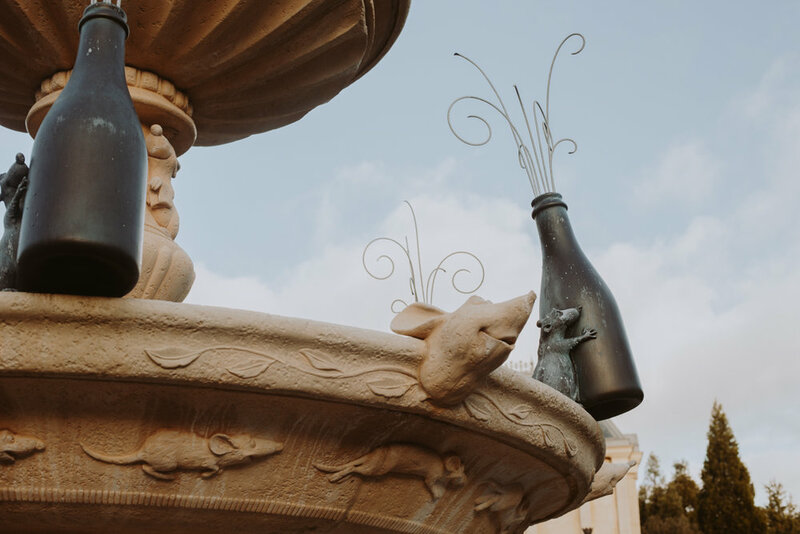 When we first arrived at Disneyland, we were so wrapped up in that park we almost forgot to head on over to the second Paris park. It was about 3:30 pm when we finally headed over to Walt Disney Studios, which closed at 6:00 pm. 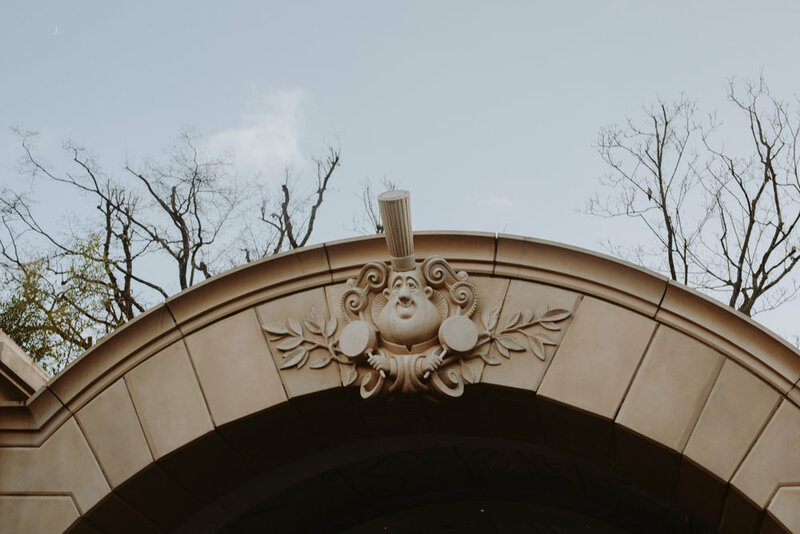 When we arrived at Walt Disney Studios, our first goal to get a FastPass for Ratatouille, but the ride was broken down. 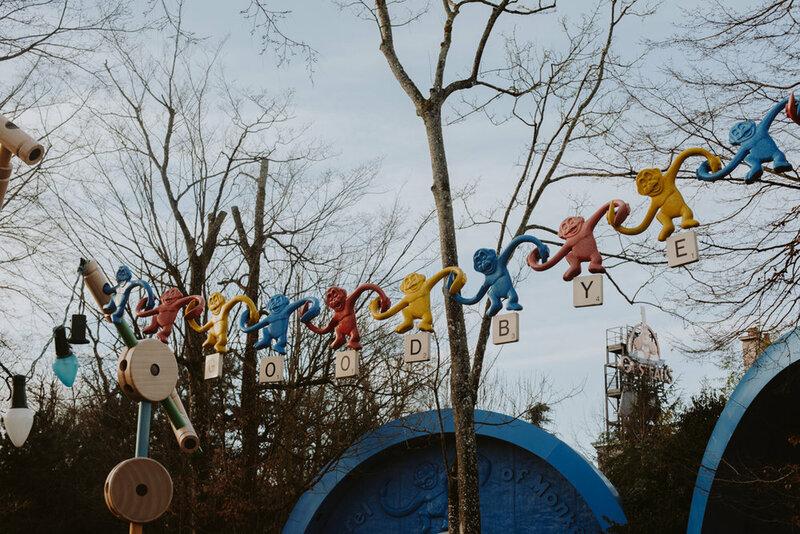 If you have ever visited this park before, you would know this ride breaks down quite often. I wonder if it is due to the advanced technology this ride features. Since this ride was closed and they weren't letting us grab FastPasses, the next destination was Tower of Terror. This was one of the rides I was most looking forward too since it is exactly the same as the California version. It was a bit nostalgic going on this again, but I will admit that Guardians of the Galaxy: Mission Breakout trumps this ride in technology. I do still love Tower and what it means to me, but Guardians is all around an amazing ride. Walt Disney Studios also features a mini Cars Land and when I say mini, it really is small, not much of a land. There is one little ride and a few cute, small buildings, which makes me appreciate our Cars Land even more than I already appreciate it. Our next stop was Toy Story Land, which features three rides: RC Racer, Slinky Dog Zigzag Spin, and Toy Soldiers Parachute Drop. Disney's Hollywood Studios will soon be getting their own version of this land and I hope it is much better than this one. Although the theme has potential to be amazing, the Paris version falls shorts and reminds me of Bug's Land in DCA. I have yet to ride RC Racer though since the line seems to always be too long, but it does look like fun. I will have to make sure I get on this ride next time! The Ratatouille ride here is absolutely AMAZING and if you have never rode it before, then I am a tad bit sad for you. Luckily, if you live in Florida, this ride will be opening before the 50th anniversary in 2021 at Epcot. Like I said before, this ride closes due to what I believe is the advanced technology and we didn't get a chance to ride it during this trip. Although it is closed often, the technology is absolutely incredible and is one of the best Disney rides I have ever been on. Not only is this ride amazing, the land it is in is just as beautiful. One ride I did get to go on in this park is Crush's Coaster, if you know me, I always rave about this ride. Next to Ratatouille, it is one of my absolute favorites and I really can't decide between the two, so I guess they will have to share the number one spot. This ride is very deceptive as it appears to be a little kid roller coaster, but you must remember you are in France and the French love their thrills. This ride allows you to sit on Crush's back along with three other people and you go around the roller coaster track spinning on his shell. It's so much fun and I hope with DCA receiving Paradise Pier that Disney will decided to add this ride in the future. There is the perfect amount of space at Goofy's Sky School and Boardwalk Pizza and Pasta and it fits the new beachy Pixar theme perfectly — one can only dream. Another one of my favorite rides is the Rock 'n' Roller Coaster, but sadly this ride was also closed. It felt like everything was against us in this park between Ratatouille and this ride not being open. I was a tad confused as to why this ride was closed, but I figured it was due to maintenance or renovations. Just the other day Disney announced this ride will be turned into a Guardians of the Galaxy themed coaster, which cleared up the confusion for me. I am sad this ride is closing, but thankfully it still exists in Florida and from what I hear, their version is much better than that in Paris. 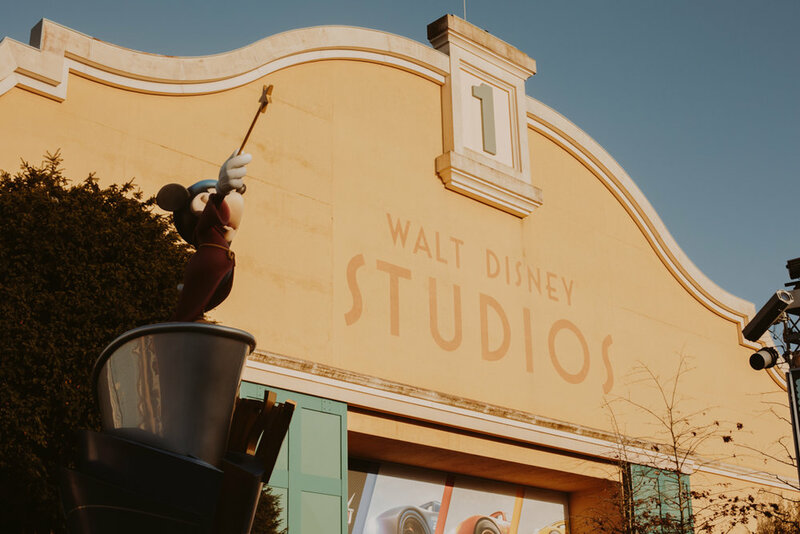 Walt Disney Studios is a fun little addition to Disneyland Paris, but it definitely isn't one of those parks you can spend an entire day enjoying since there isn't too much to do. Thankfully, Disney is working on this park and hopefully it will become what DCA has turned into since both parks started off rocky. If you are visiting Disneyland Paris and planning on spending more than one day in the parks, which I don't actually recommend doing, at least buy yourself a multi-day park hopper or you can buy a park hopper for the first day and then a single park ticket for the second day to use just at Disneyland. Overall though, you can pretty much get most of the rides done between both parks within a day if you plan it just right. What I always tell people is to visit Paris for Paris and think of Disneyland as a bonus. Do not go to Paris with the sole purpose of visiting Disneyland. There isn't all that much to do and this park doesn't stack up to those such as Tokyo and even the original Disneyland. Disney is working on bringing this park up to speed and making some major renovations that have been needed for years. 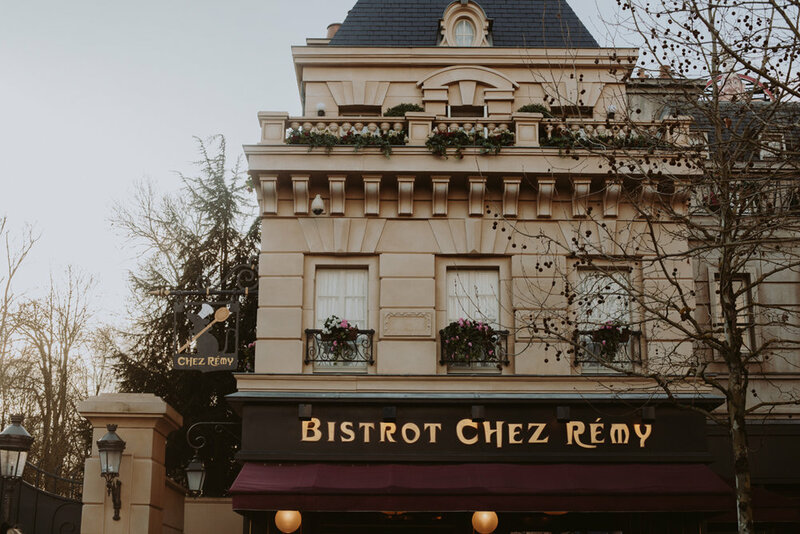 Ever since I visited in high school, I have noticed improvements, but there is so much to see in Paris that you shouldn't miss out on just for a visit to Disneyland.